Set in Pennsylvania during 1932, Scarlet Star centers on the residents of an all-girl boarding house being stalked by a mysterious masked killer cloaked in red. 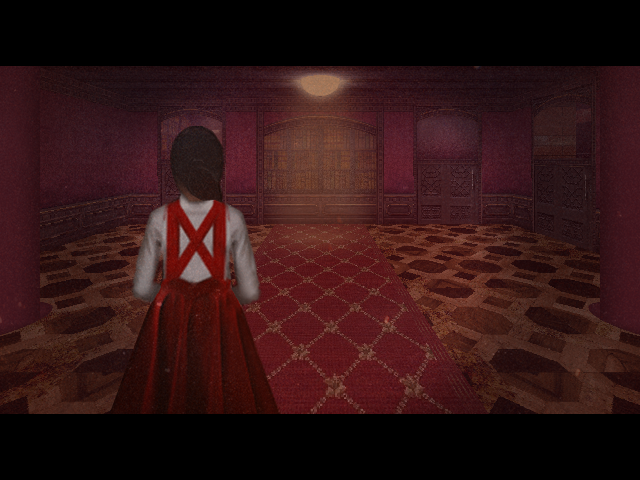 You play as Jillian Rose, the newest resident of the boarding house after the deaths of her parents. Designed with a heavy focus on the story, the full game is expected to run just over an hour long. Being a young girl, you will rarely have the option to fight back. Survival will depend on quick thinking and awareness of your environment. and although he is an art buff, he speaks with an astonishing lack of passion in his voice. The head mistress of the institute after the passing of it's founder, Darren Kristy. One of the youngest at the institute, quiet and reserved. Is a member of Jennifer's occult club. Beth is one of the unfortunate girls who was left with no knowledge of her name or her past. She was given the name Beth. The protagonist. Recently lost her parents in a horrific accident, as such has become somewhat introverted. Gets roped into Jennifer's occult club after making friends with her and other members. to contact the spirit of the institute's namesake. The same age as Beth, sticks to Jennifer like glue. Unlike Beth, she is very talkative and enthusiastic, she adores Jennifer's geeky love for the occult. The oldest of the group, being fifteen years of age. Bossy, standoffish, she muscled her way into the group, not having any other friends at the institute. Constantly picks on the younger girls, and is very controlling because she thinks its the only way to keep friends. The founder of the Scarlatta Institute, passed away in 1928. The previous owner of the manor, a young singer known locally as The Virgin Siren. Was brutally murdered by an unknown attacker who was never caught. A detective employed at the county sheriffs' department. Was at the scene the night Jillian's parents died. He was the one to comfort Jillian, he also knew of the open space at the Scarlatta Institute. 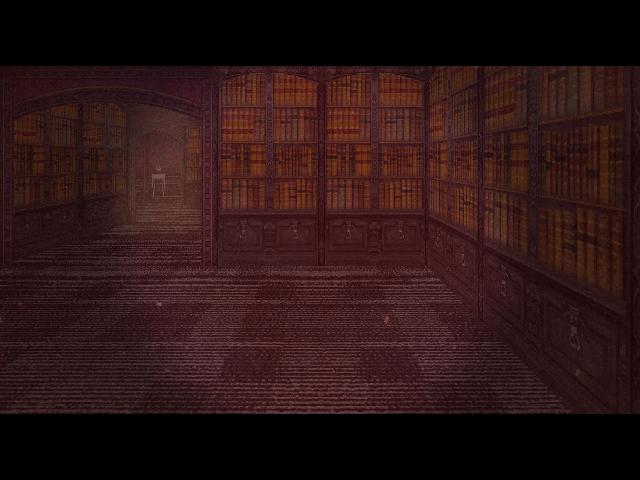 Scarlet Star is being developed in RPG Maker XP using MGC's "First Person Labyrinth Explorer" script. 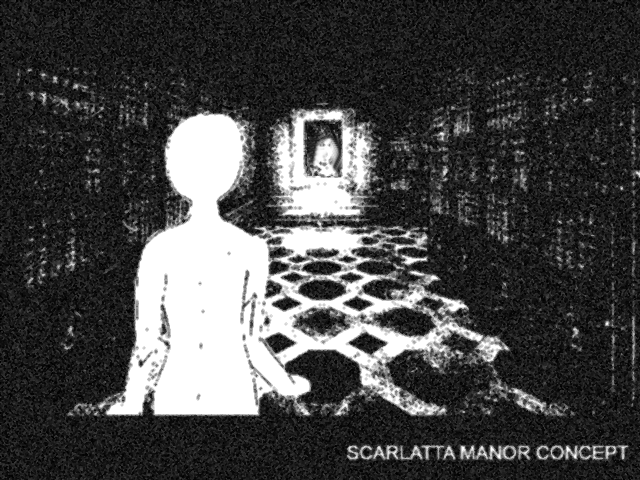 I originally started developing Scarlet Star back in 2014 under the title Project THOBA ('The House of Black Ashes) which later became Belfrey and eventually Scarlet Star. Aside from minor tweaks to the story, like the protagonist's name and their reason for being at the institute, the concept has remained the same. A very fascinating story! and the art style is also unique and eye catching! I can't wait to see how this progresses! I do enjoy the perspective. Gives that feeling that something will slide down from the ceiling or something. A good horror based game is something to look forward to. You've convinced me. The visuals work, for sure. How far along in development would you estimate yourself to be at this time? Will it be a big game or something you can complete in 30 minutes? (01-14-2018, 10:00 AM)MetalRenard Wrote: You've convinced me. The visuals work, for sure. How far along in development would you estimate yourself to be at this time? Will it be a big game or something you can complete in 30 minutes? I'm hoping the story is well recieved. I'm aiming for a mix of 70s/80s Argento and 50s/60s Hitchcock. Development wise I am still in asset creation. 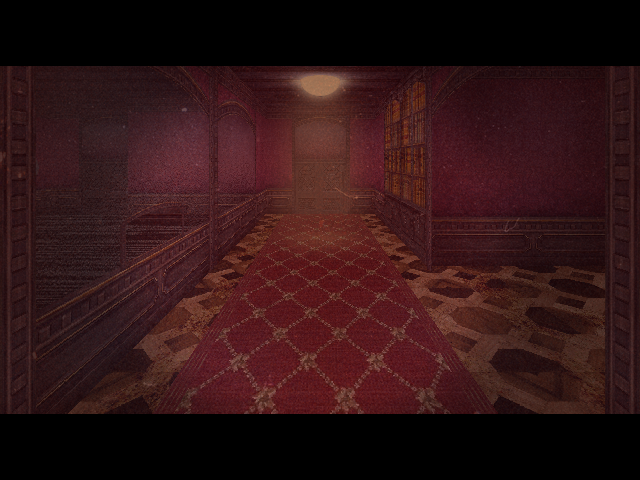 So far I have the main floor of the manor/institute pretty much 100% completed. The story itself is pretty much completed, just fleshing out some details. At the moment, I am the only one actively working on the project. 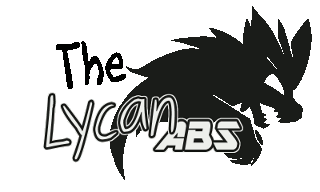 I have a friend lending some assistance, he will be voicing a couple characters including Johnathon. The only roadblock I have had so far is making animated frames. A lot of the characters don't need to have much animation, but the protagonist is planned to have a large character graphic with an over-the-shoulder viewpoint, so I am currently trying to learn more about poses and how the body moves during a walk cycle. Let's face it, Darkantuan(or is it Darren? ), the art style is off the chain! (01-28-2018, 04:26 AM)DerVVulfman Wrote: Let's face it, Darkantuan(or is it Darren? 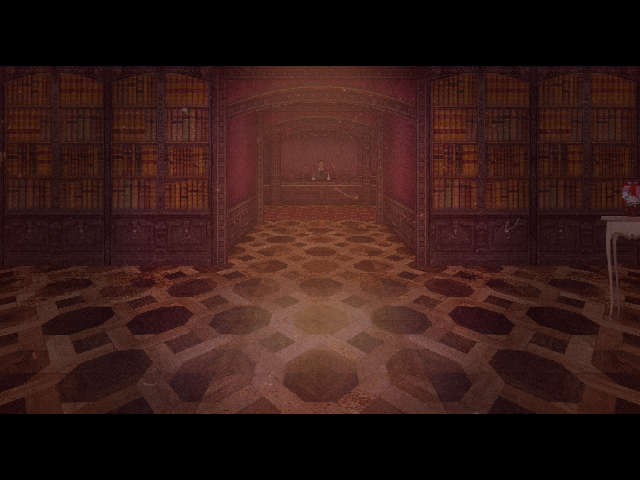 ), the art style is off the chain! Thanks, thats great to hear! xD And yes, the image used for Darren Kristy's portrait is me from the last halloween, I loved it so much I had to incorporate it into my project somehow.